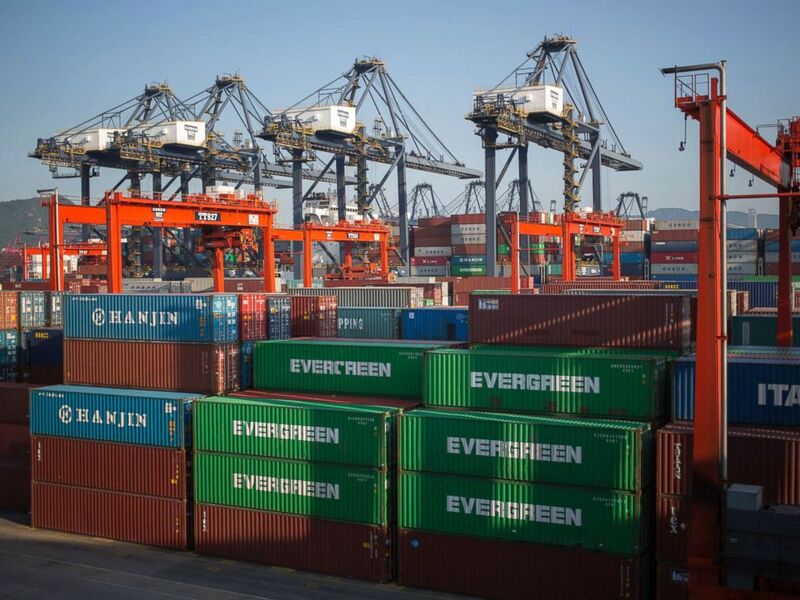 China’s commerce ministry announced the tariffs after President Donald Trump said earlier Friday the United will hit $50 billion of goods from China with a 25 percent tariff. The ministry did not detail specifically what goods China will penalize. 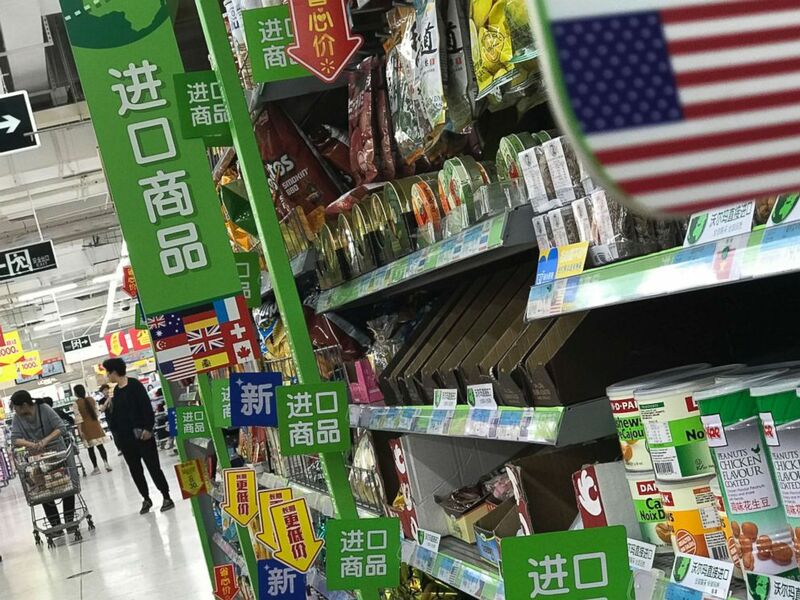 In this Monday, April 2, 2018, file photo, women push a shopping cart near nuts and sweets imported from the United States and other countries at a supermarket in Beijing. China had warned the White House earlier Friday that it would respond “in the first instance” to protect its economy if Trump moved forward with any tariffs on $50 billion worth of Chinese goods. Shipping containers are stacked in the Kwai Tsing Terminals in Hong Kong, China, Aug. 28, 2013. The Washington Post and The Wall Street Journal were among the publications reporting overnight that Trump, fresh from his return from the Singapore Summit with North Korean leader Kim Jong Un, has decided to enact significant tariffs on Chinese goods. Friday’s salvos mark a significant step toward a full-blown trade war between the United States and China despite months of trade talks and negotiations in an effort to avoid that outcome. 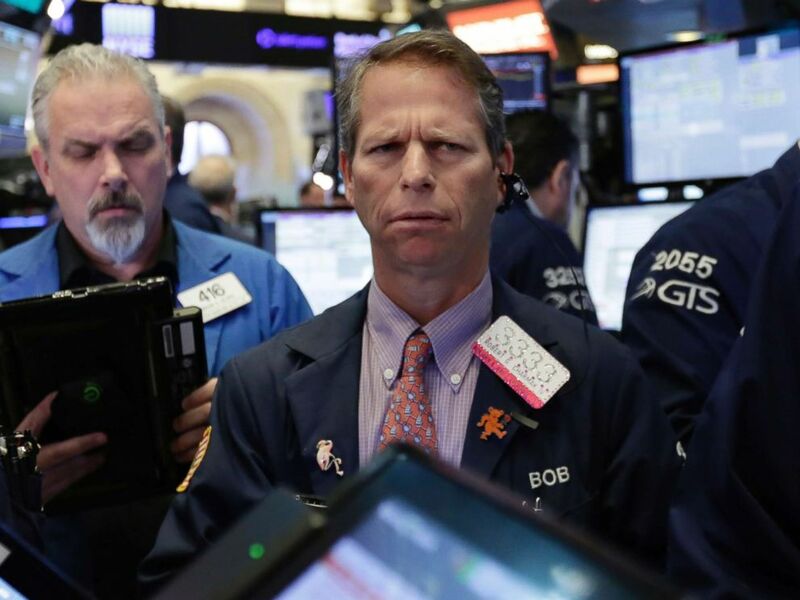 Trader Robert Charmak works on the floor of the New York Stock Exchange, Friday, June 15, 2018. The Trump administration unveiled its tariffs just hours after Secretary of State Mike Pompeo returned from his first visit to Beijing where he met with his Chinese counterparts and President Xi Jinping. Although Pompeo was in Beijing to debrief the Chinese on the Singapore summit, the trade friction was never far from the surface. 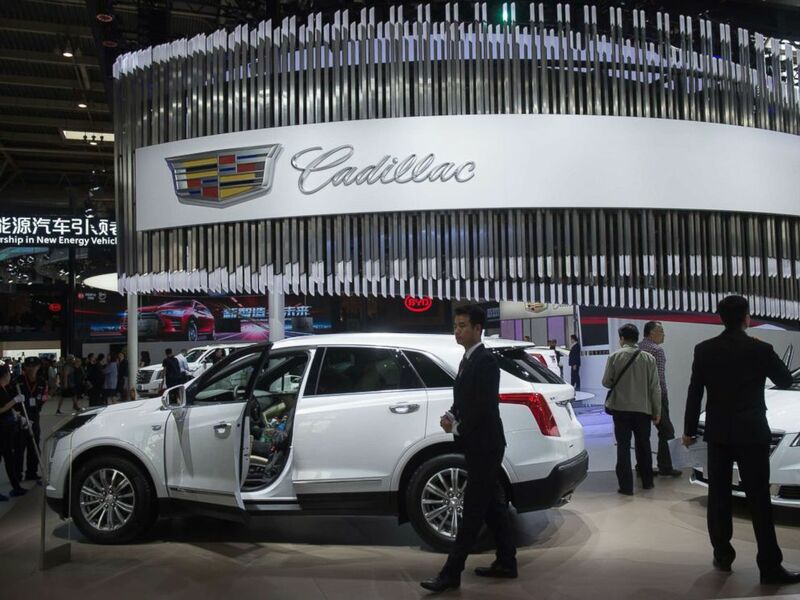 People walk through the Cadillac car display during the Beijing Auto Show in Beijing on April 25, 2018.